We warmly invite everyone in the Cancer Commons community to an afternoon of lovely and lively music on Sunday June 9, in Los Altos, CA. 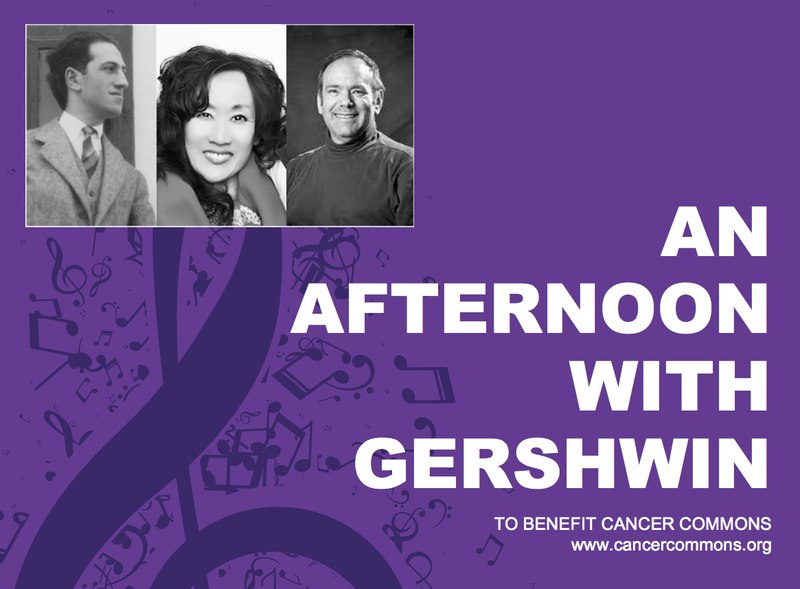 Organized by our very own Masako Yokota, a cancer survivor and classically trained vocalist, the concert will feature a selection of tunes by renowned American composer George Gershwin. Ms. Yokota will be joined by local pianist and accompanist David Stein; together, they will perform a delightful program of Gershwin’s classical compositions and American songs. All proceeds from the concert will go to Cancer Commons, which aims to connect patients and their physicians with the knowledge they need to achieve the best possible outcomes, help them access relevant treatments and trials, and continuously learn from their experiences. We hope you will join us for a wonderful afternoon of music while supporting this important cause! Cancer Commons founder Marty Tenenbaum, PhD, will speak at the NYC Oncology Investor Conference on October 30. 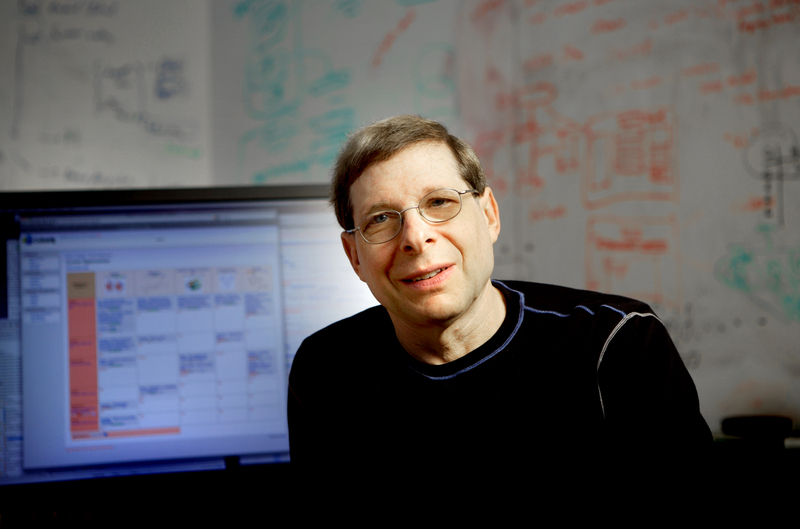 Marty, who founded Cancer Commons after his own battle with melanoma, will discuss the potential for artificial intelligence to help find better cancer treatments. 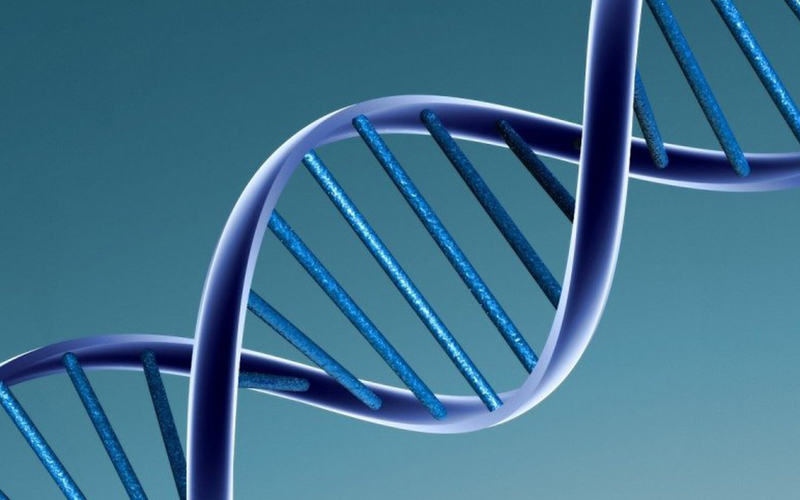 No one knows the optimal way to treat any cancer with currently available therapies. When clinical advances are made, it can take years for you and your doctor to find out about them. Getting access to breakthrough therapies, in a clinical trial or through expanded access, is problematic. Developing a new drug from scratch can take a decade or more and cost upwards of a billion dollars. AI can help. I will outline a plan, with the potential to save many thousands of lives, and a strategy for funding it through philanthropy and impact investing. Marty’s talk takes place on October 30 at 1:30pm Eastern time. Learn more about the NYC Oncology Investor Conference. Marty’s talk takes place on May 11 at 3:45 pm. Learn more about AI Salon. 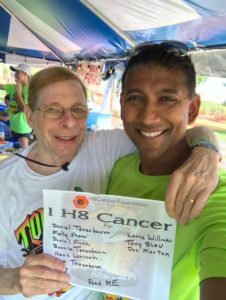 Cancer Commons founder Marty Tenenbaum, Ph.D., will speak at the upcoming Bio-IT World Conference & Expo in Boston, which runs May 15 to 18. Marty, who founded Cancer Commons after his own battle with melanoma, will discuss the potential for artificial intelligence to help find better cancer treatments. AI can beat go and drive cars, but can it beat cancer? Every year, many thousands of cancer patients die unnecessarily because their doctors do not know the optimal way to treat them with currently available therapies. Physicians and patients alike struggle with information overload and conflicting expert opinions in making treatment decisions. Moreover, effective treatments increasingly involve intelligently designed, individually tailored, sequences and combinations, and there are far more plausible multi-drug regimens than can be efficiently tested in clinical trials. AI can help by connecting physicians and patients to the right information at the right time, and by planning and coordinating the thousands of formal and informal treatment experiments that take place daily in oncology, to optimize individual outcomes and maximize collective knowledge. 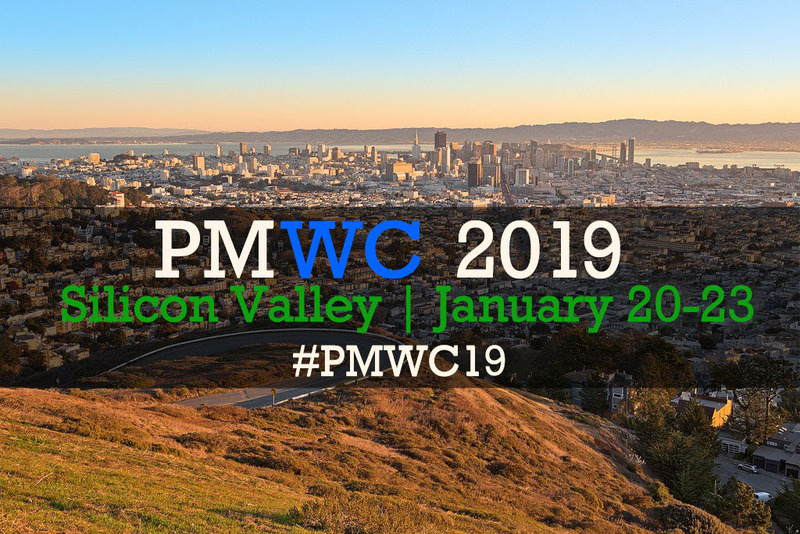 We will describe a developing global collaboration to realize this bold vision, involving leading oncologists, cancer and data scientists, and AI experts from both academia and industry, and discuss opportunities for all to participate. Marty’s talk takes place on May 16 at 11:00am. Learn more about the conference. 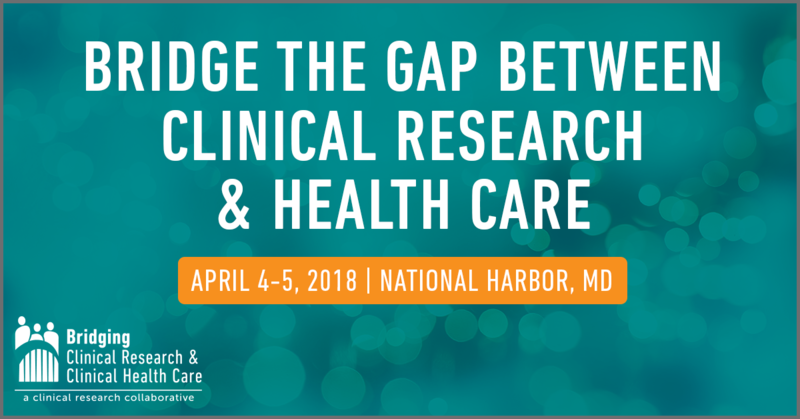 Cancer Commons founder Marty Tenenbaum, PhD, will speak next week at the Bridging Clinical Research & Clinical Health Care Collaborative in National Harbor, Maryland. His presentation will be featured in a session focused on precision oncology, which runs from 3:30 to 5:00 pm on Wednesday April 4. The Bridging Clinical Research & Clinical Health Care Collaborative is “the only forum where clinical research and health care professionals come together to envision a collaborative solution that strengthens the connection between clinical research and health care.” Learn more about the event at https://www.bridgingclinical.com/agenda/.